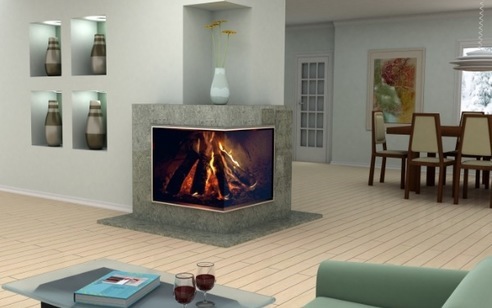 We supply and fit all types of floor coverings to all types of properties all over the country. Always here to offer advice on your flooring projects. 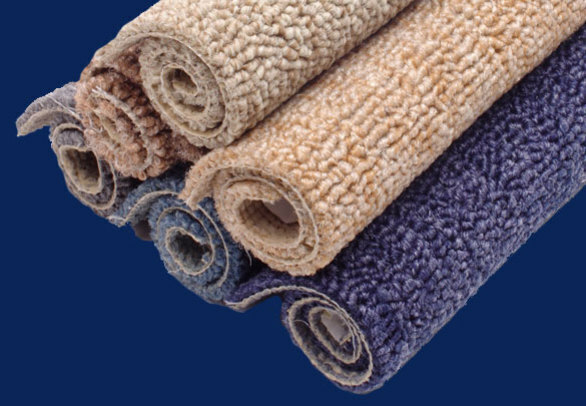 Westbury Carpets and Floor Coverings supply and fit all types of floor coverings to all types of properties all over the country. We supply and fit engineered and solid wood, carpet, carpet tiles, laminate, capped & coved, flat lay and welded vinyl and safety flooring to suit your needs and requirements. 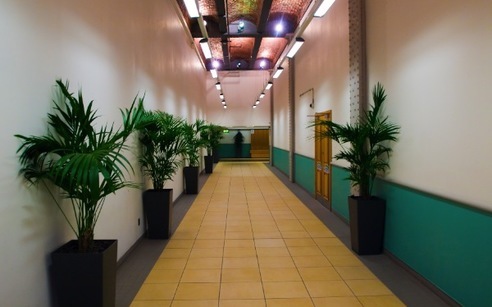 We will always offer advice with regards to the type of flooring that would be best suited to your environment, and in commercial properties this becomes even more important when you are looking for the best result in terms of looks coupled with durability. 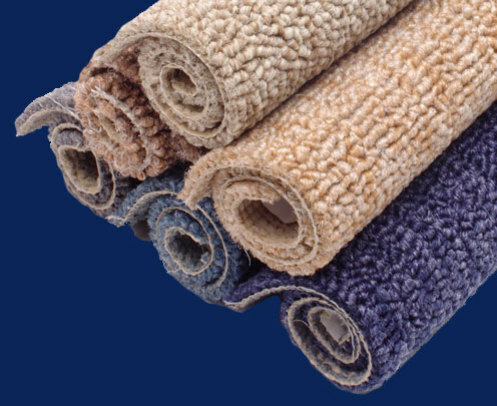 Working with quality manufacturers to ensure the best value to our clients we recommend Karndean, Amtico, Polyflor, Altro, Marlings, Interface, Heuga, Havwoods, Victoria Carpets, Mattys, Westex and we are happy to show you the difference that these products can make. If you have a specific product requirement not mentioned here please contact us for an individual quote. If you are looking for bespoke flooring, to incorporate logos or to fit with your company's identity then please call us to discuss your requirements. We often work in partnership with specifiers & architects, builders, shop fitters and office furniture suppliers so please contact us to explore how we can help with your next project. 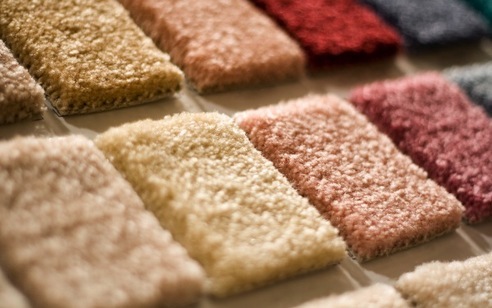 Westbury Carpets & Floor Coverings will meet and often exceed your expectations. Click here to contact us or view our portfolio page.